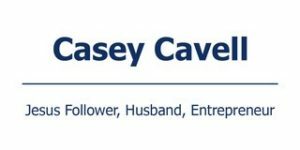 In February 2012 Casey started D-BAT Baseball & Softball Academy, which has based its headquarters in Atlanta, GA. D-BAT is one of the premier baseball and softball training facilities in the country. 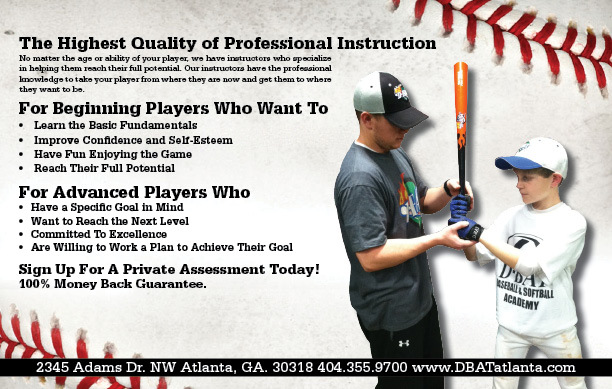 D-BAT was founded with the vision to: Provide a quality teaching environment with quality instruction to enhance the baseball and softball experience for players at all levels from little league through the pros. The franchise set a record for memberships in the first thirty days of operation and remains in the 90th percentile of performing franchise nationwide. D-BAT Atlanta for more information! 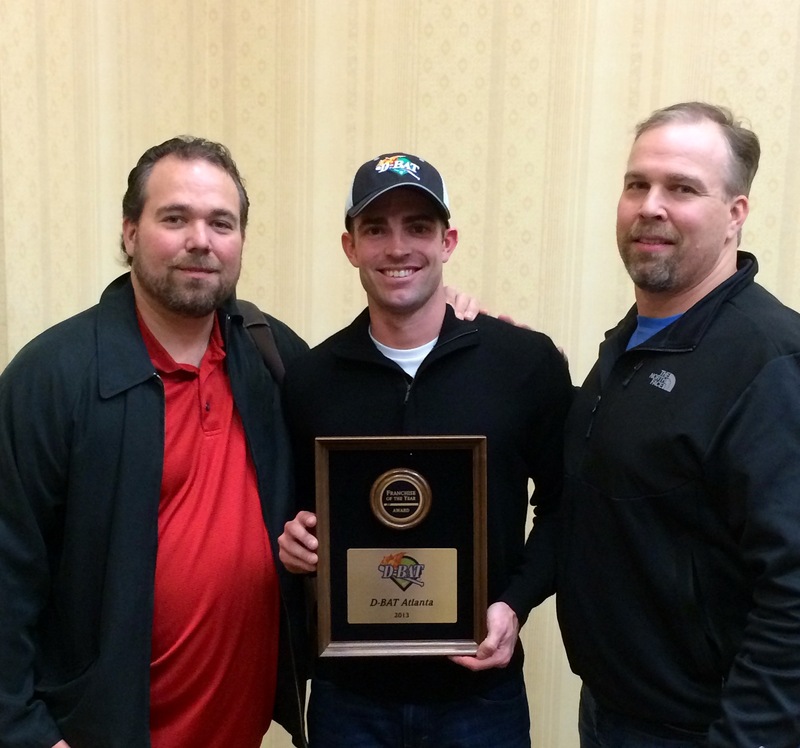 D-BAT Atlanta has become an amazing success as the top academy in the entire country and was named 2013 Franchise of the Year!